U-14 Girls Féile – Robert Emmets CLG- Celebrating 50 years. 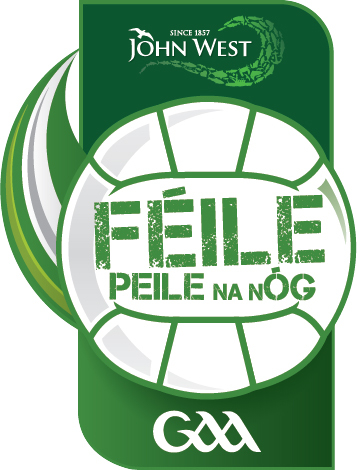 We had the honour of hosting the U-14 Girls Féile on the 14th of April. As usual the whole club pulled together to get organised for the day. Sandwiches were made, bunting was hung and the pitch looked great. We hosted teams from St. Brigids, Westmanstown, Man O War and Ballyboden. Our girls played so well and we reached the semi-final stage. The girls showed great energy, enthusiasm and had a fantastic attitude. Thank you to their mentors also for their dedication.